PHOENIX—NFL owners voted to make pass interference reviewable in 2019, one of a handful of rule changes and amendments that was passed Tuesday during the league's annual meetings. The new rule, which is for one year only and will then be revisited next year, allows for coaches to challenge pass interference, called or uncalled and on both offensive and defensive players, except in the final two minutes of the first and second half, when the replay booth would initiate the review. Prior to Tuesday’s vote, Seahawks coach Pete Carroll was asked about expanding review to cover more areas. Of these rules, the Seahawks would have mostly benefitted from the ability to challenge non-calls and defensive pass interference... but so could every other team. What will likely occur now is the limitations on the times you can challenge now. So Barr has released a 4-summary saying there was no collision or Trump attempts to interfere. He also states that the investigation was warranted and not excessive. This means that Trump and his allies will treat this like a victory because they weren't obviously engaging in corrupt acts... I personally believe they were just stupid and didnt realize they were being taken for fools. 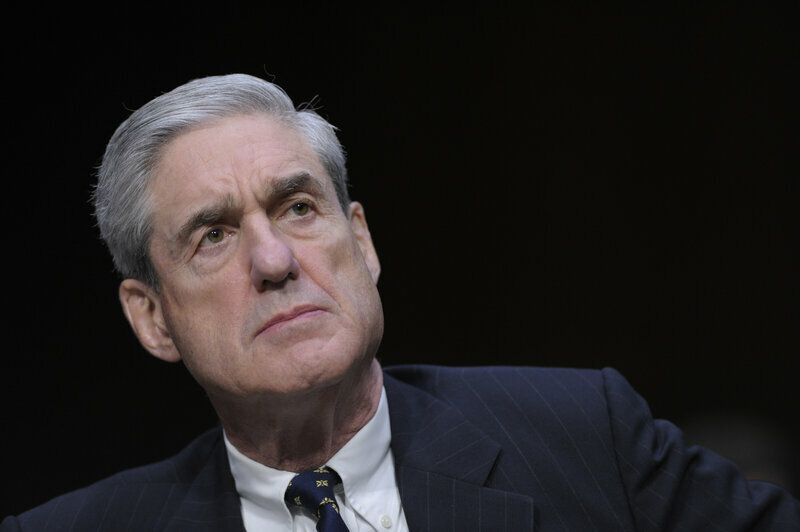 Special counsel Robert Mueller on Friday wrapped up his nearly two-year investigation into Donald Trump and Russia and sent his report to Attorney General Barr. No details of Mueller's findings have been released, but Barr said he may be able to brief congressional leaders on the report as soon as this weekend. "I am reviewing this report and anticipate that I may be in a position to advise you of the Special Counsel's principal conclusions as soon as this weekend," Barr wrote in a letter on Friday to a group of lawmakers on the House and Senate judiciary committees. Trump's outside lawyers, Rudy Giuliani and Jay Sekulow issued a statement saying, "We're pleased that the Office of Special Counsel has delivered its report to the Attorney General pursuant to the regulations. Attorney General Barr will determine the appropriate next steps." I personally don't think we'll learn a lot. Collusion/conspiracy and such will just be reported that the Trumps (and his campaing circle) were taken for fools and found themselves more compromised rather than intent to take down the country. Idiots that got caught in over their head, basically. I love this series. There's just something about this show that I really can't express. I also love the awful 80's music that is both awesome and cringey. Seahawks have officially announced they've re-signed LB Mychal Kendricks. The Seahawks are bringing back linebacker Mychal Kendricks, who played well in limited opportunities last season, primarily while filling in for an injured K.J. Wright. Kendricks, who appeared in four games, starting three, recorded 19 tackles, two sacks and one pass defensed playing weakside linebacker in place of Wright. With Wright also re-signing after briefly testing the free-agent waters, the Seahawks have a talented and experienced group of linebackers heading into 2019, led by five-time Pro-Bowl middle linebacker Bobby Wagner. Not sure what Nelson brings as the 3rd WR. Can he be better than David Moore? I don't think so.